He reportedly left his military base in the early hours of the morning, attacking at least two homes. Nine children are among the dead. 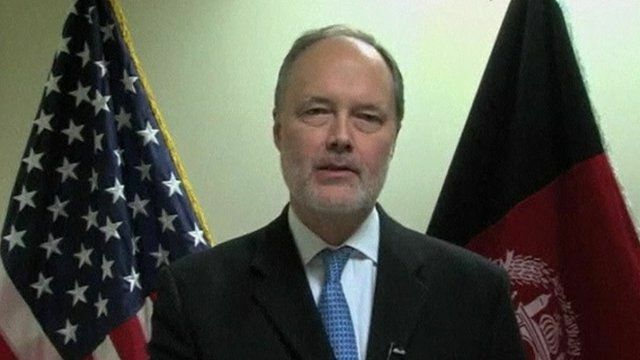 The acting US Ambassador to Kabul, James Cunningham, said those responsible would be "identified and brought to justice".